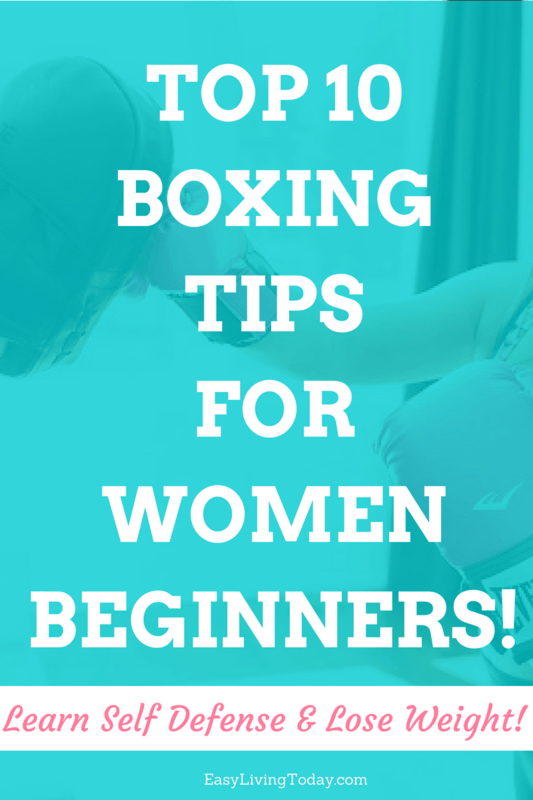 Top 10 Boxing Tips for Beginners, Especially Women! Boxing is a great form of cardio, which is a great way to lose weight and body fat. The best part about choosing boxing as cardio, though, is that it’s fun and you actually want to keep doing it. I have never met anyone who didn’t enjoy their boxing sessions. Also, it’s a great way to learn self defense while losing weight. Self defense is SO important for women and being able to protect yourself and your kids if anyone is messing with you is super valuable. So, if you’re ready to try boxing for the first time, here are some boxing tips for beginners. Always make sure to wrap your hands with professional hand wraps to protect them from injury. Always keep your hands up! 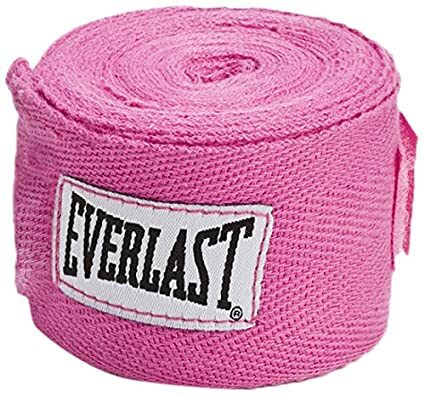 In the words of Floyd Mayweather, “Protect yourself at all times.” Keep your elbows in tight, and move your head. Protect that beautiful face of yours. Always keep your balance on the balls of your feet. Footwork is very important when moving around the ring and getting the punches you’re trying to throw. The better your footwork, the stronger and smoother your punches. Make sure when throwing your punches you turn your shoulders over, and turn your hips depending on what punch you are throwing. Never hold your breath when throwing a punch. Make sure your eyes are always on your target. Your jab will be the most important punch you throw. Establishing a jab in the fight will set you up for other power punches you want to throw; as a result, you can win the fight. When training, punch lighter on the bag so you can last longer. Keep your form together and keep your punches sharp. 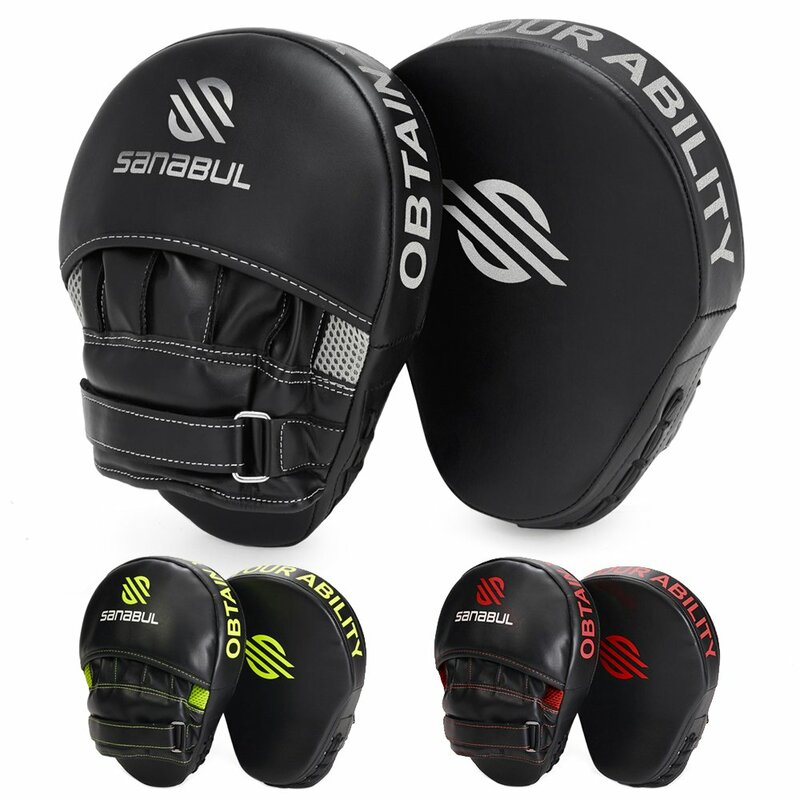 This will allow you to get in more minutes of quality bag work. When training, don’t workout until complete failure. Get tired, break a sweat and just push yourself a little more each day. 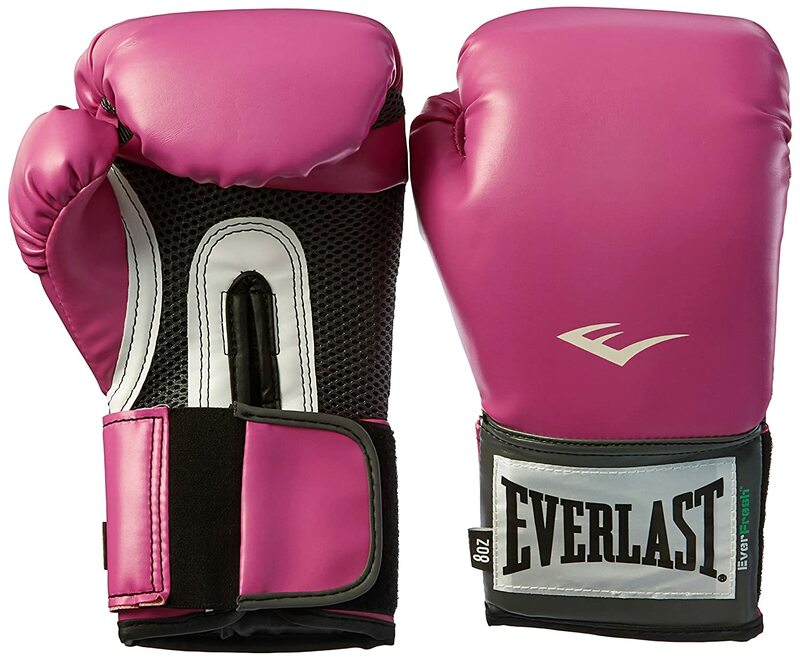 Invest in high quality training gloves for yourself. If you have a friend or partner you can train with at home, make sure you get a pair of boxing mitts so you can train together without either of you getting injured. If you want to train at alone, at home, you can get a freestanding punching bag that doesn’t need to be hung from your ceiling. Then you can watch free training videos on YouTube. Most importantly, let go of your fears and just have fun! !